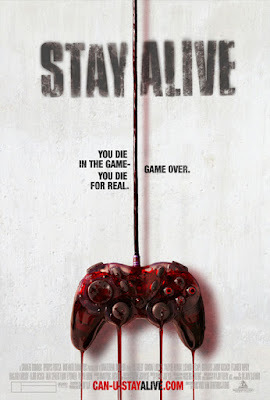 STAY ALIVE deals with a group of friends (Frankie Muniz among them) who find themselves at the mercy of a videogame that somehow manages to kills its players in real life. 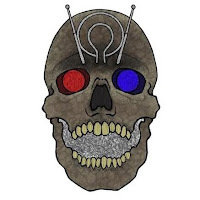 What follows are 85 minutes of connect the dots plot, zero scares, low budget CGI effects, exposition dump characters, and actor Jimmi Simspon channeling his inner Ryan Reynolds to the point of a lawsuit being filed for personality infringement. 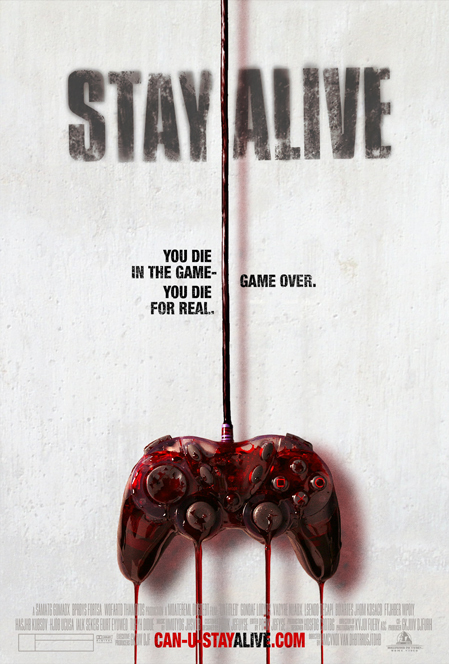 This game over mess is available for streaming on Amazon and YouTube, but as always, you're better off leaving the cinematic button mashing to us and go watch TOMB RAIDER again instead. 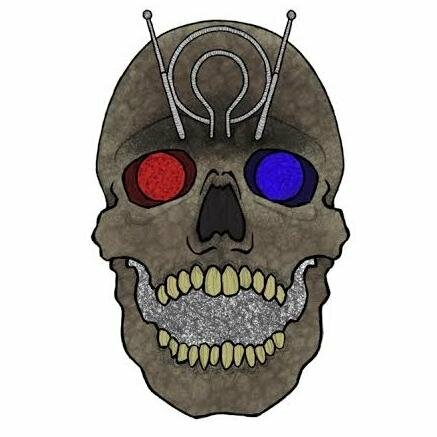 Joining us as part of our extended co-flushing team this time out are Anthony Dynar, one of the Low Score boys from YouTube's TortureVision channel, and his new podcasting sidekick, Gay Dave.